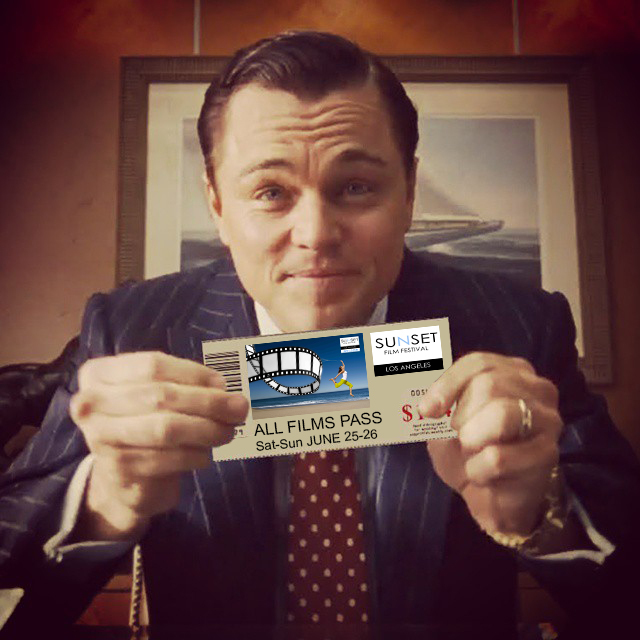 A drug dealer, involved in the business of a new drug called "456 X", faces the inadequacy of his business partner. A Young man makes a decision for the newest pair of sneakers out. 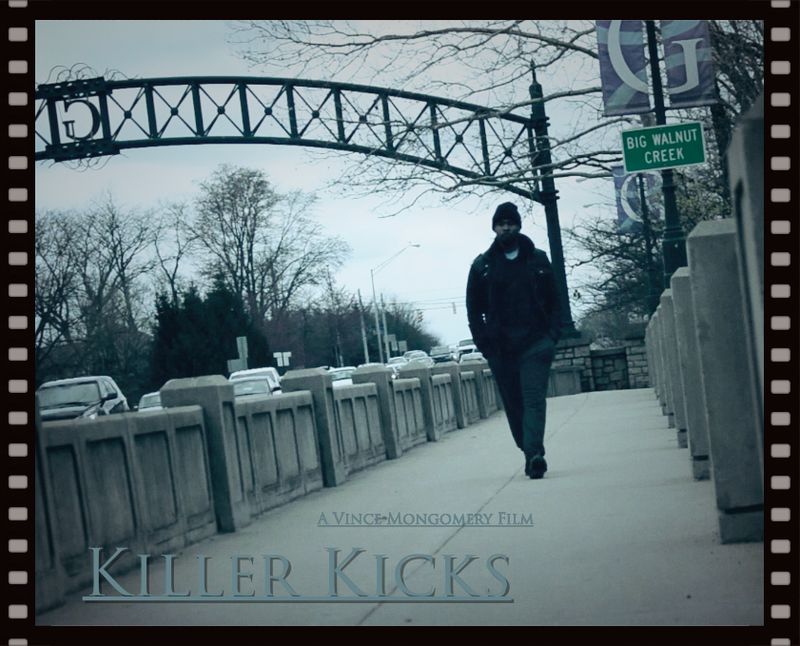 The decision made conflicts with his priorities in life and impacts his conscious every step he takes. 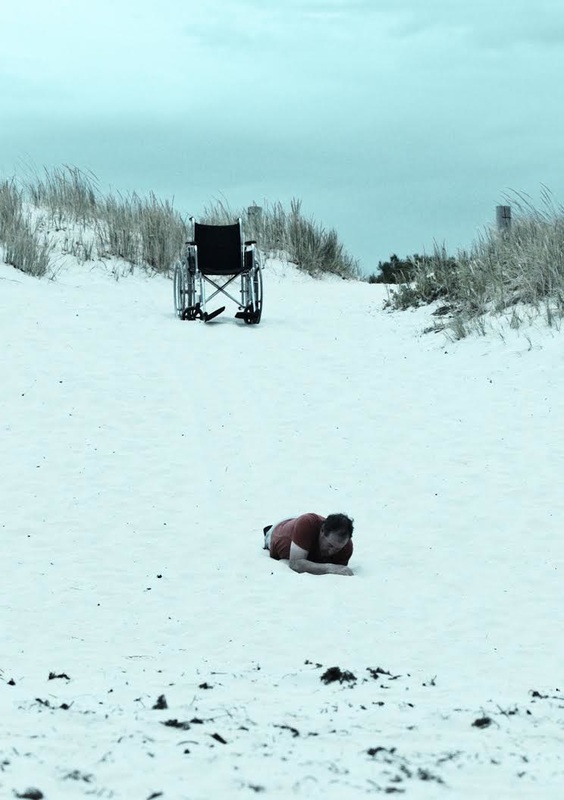 A recently paralyzed teen deals with loss and regret and must learn to overcome his mistakes. 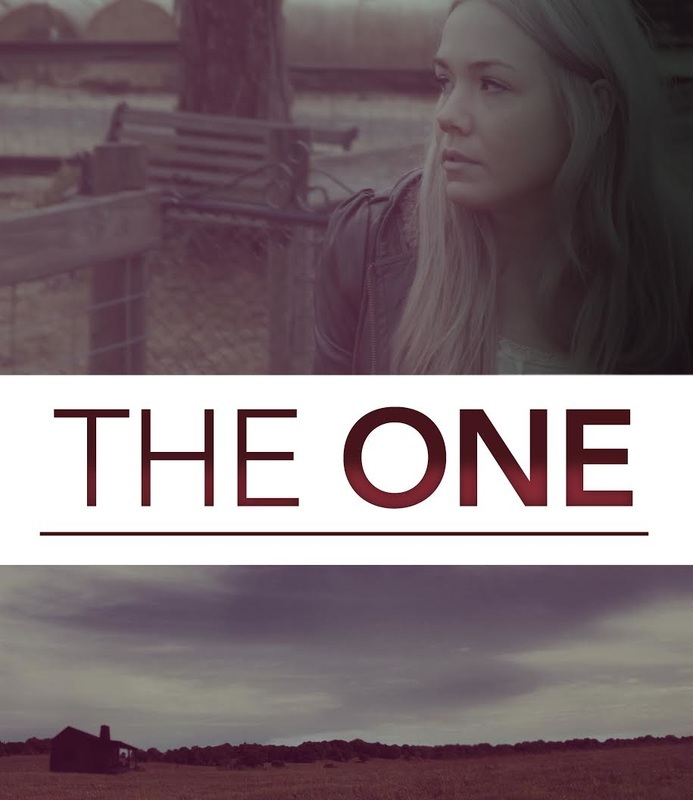 Jade attempts to escape from her controlling boyfriend and his idea of the "simple life" in an isolated farmhouse. Audrey is stuck in limbo with no sign of escaping the living-dead. She wakes up, time and time again, alone in the trunk of a car unsure of reality. 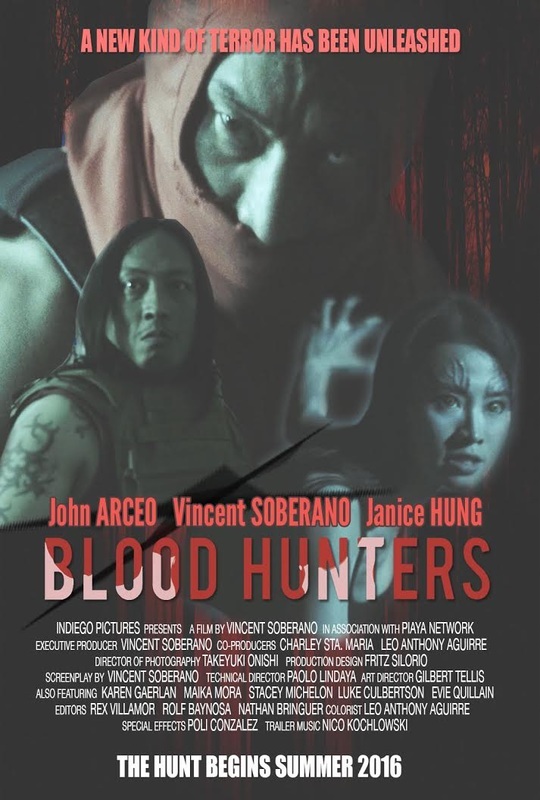 Demon hunters capture the queen of the Aswang - a coven of deadly, mystical sirens living in the jungles of the Philippines - and uncover the secrets of their bloodline. When greed gets in the way, the mission goes awry with some very unexpected results. 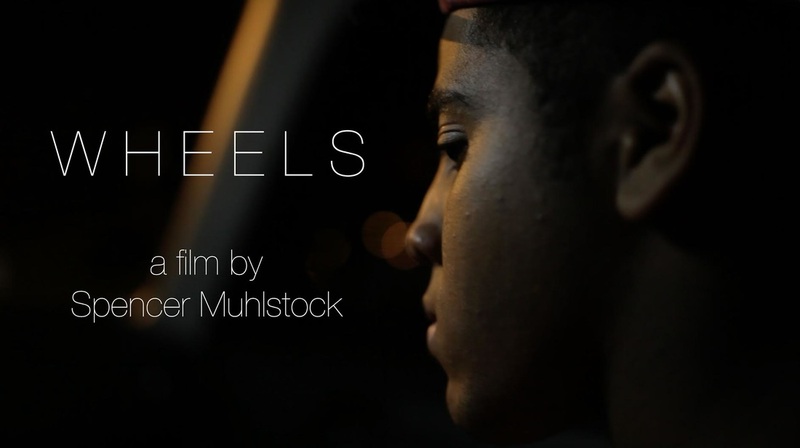 A young man frustrated with the grind of Los Angeles agrees to do a shady job for a shady landlord. A young student of Spanish runs into an Argentine tourist visiting Florence. The Florentine nights are the background of the birth of love between the two. But what it seemed real now maybe it no longer is. In the desert of northern Kenya, where the extreme heat and unreliable rain makes life a challenge, and humans are forced into nomad pastoralism, three mountains stand out: Mt Marsabit, Mt Kulal and Mt Nyiro. the wider world was swift and shocking as he was removed from the mission and thrust into the cruel darkness of the custodial world. 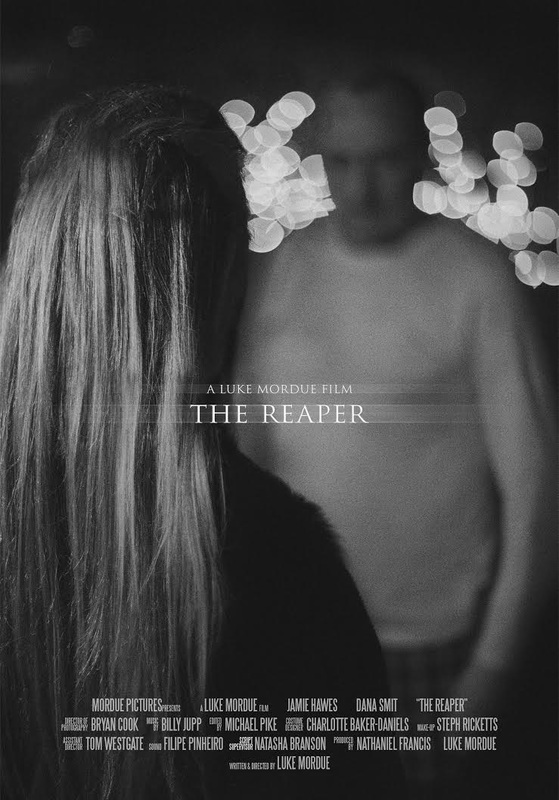 The Reaper (12m, UK) short drama. 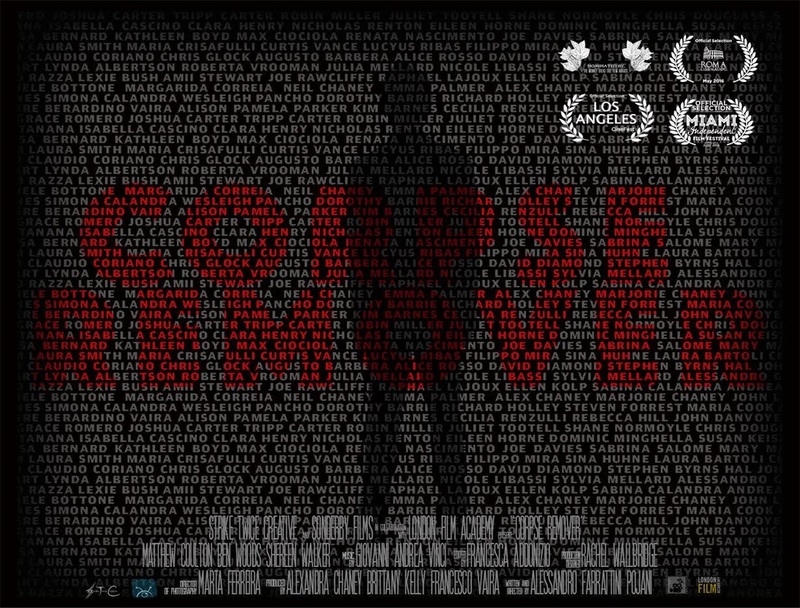 Corpse Remover (25m, UK), a dystopian drama. 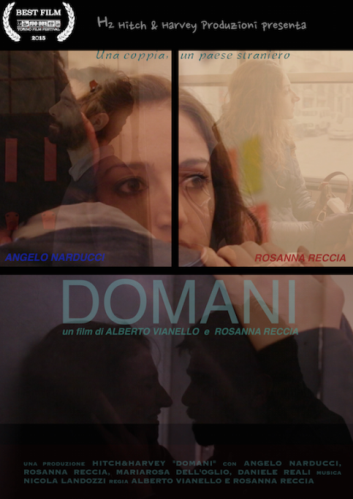 Directed by Alessandro Farrattini Pojani. Corpse Remover takes a bit of a grim look into the year 2048 when taking a life, or at least asking the government if you can, is legal. 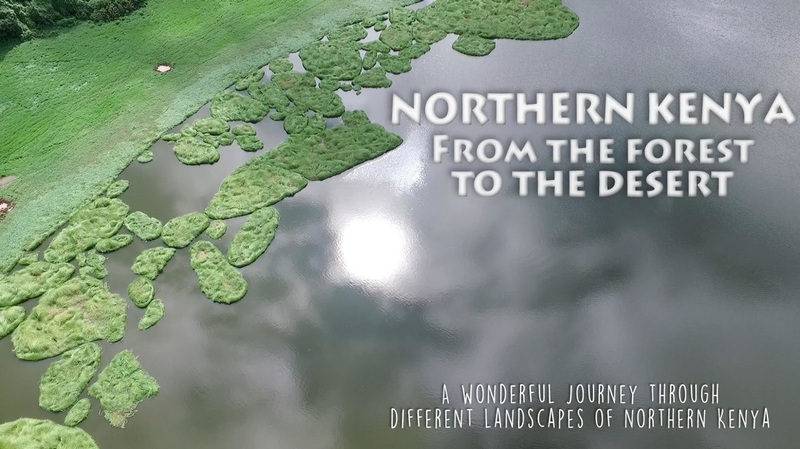 Changing Tides combines footage shot all over the world that explores the connection between the qualities of women and water. It forces on the fluidity and transformation of water and how these qualities mirror the strength of women. 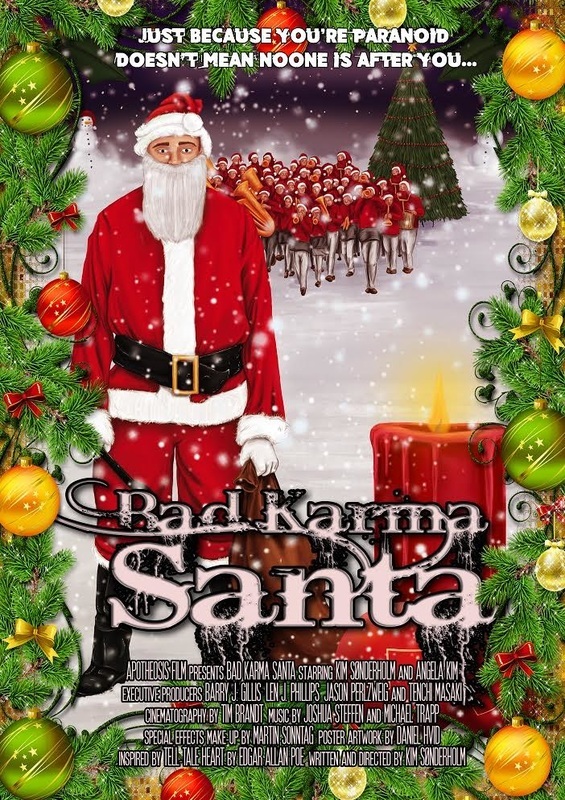 Bad Karma Santa (10m, Denmark) horror/drama. Santa is making his rounds on Christmas eve but his intentions are pretty selfish, and nothing goes as anticipated. Just cause you're paranoid, doesn't mean noone is after you! 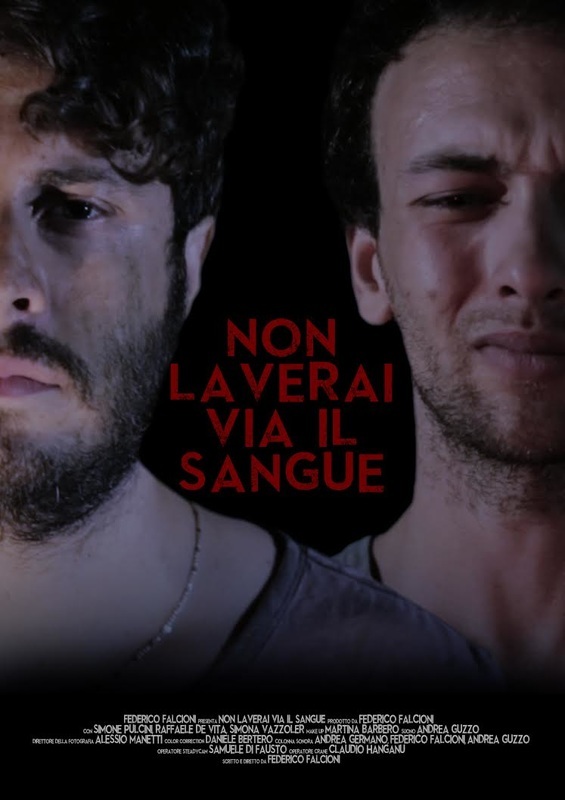 A little tale inspired by Edgar Allen Poe's "Tell Tale Heart"
Non laverai via il sangue -The blood on your hands (13m, Italy) thriller. 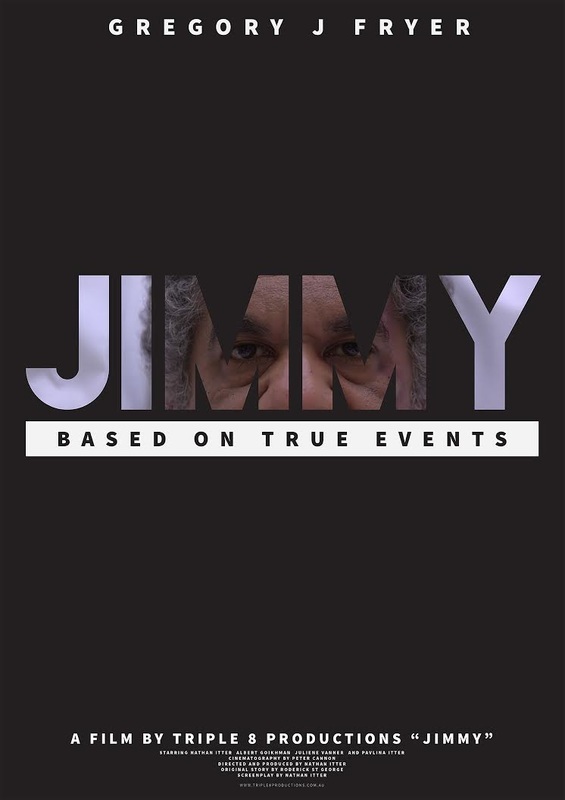 A boy discovers the murder of a girl done by a friend. He will choose if being an accomplice or not. 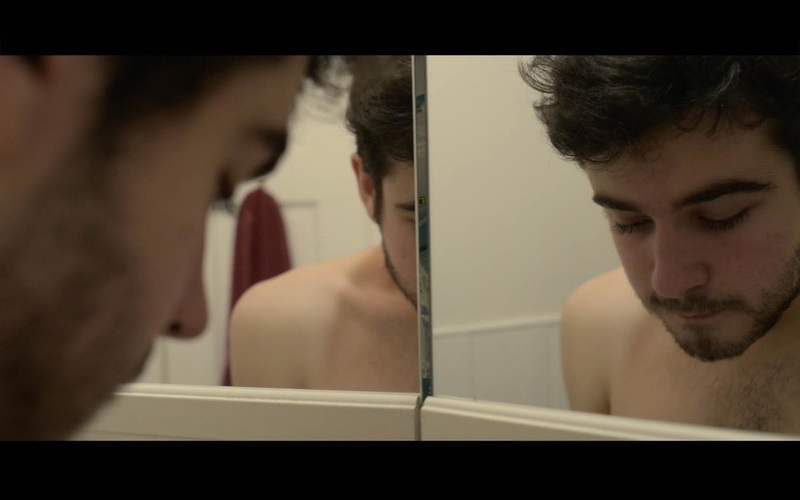 Hollow (2m 48s, USA) drama/dark comedy. 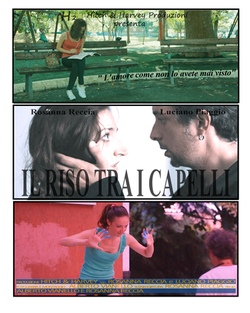 Created by Olivia Pecini. A girl and her rooster are starving. 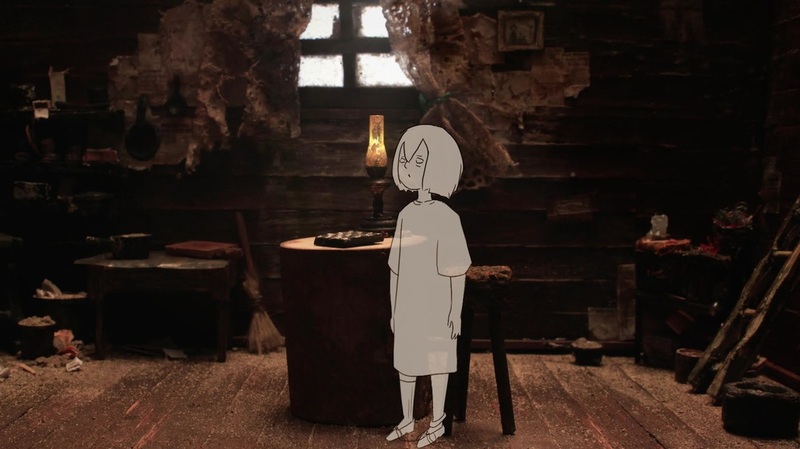 Hollow is a story about regret, memory, and friendship. 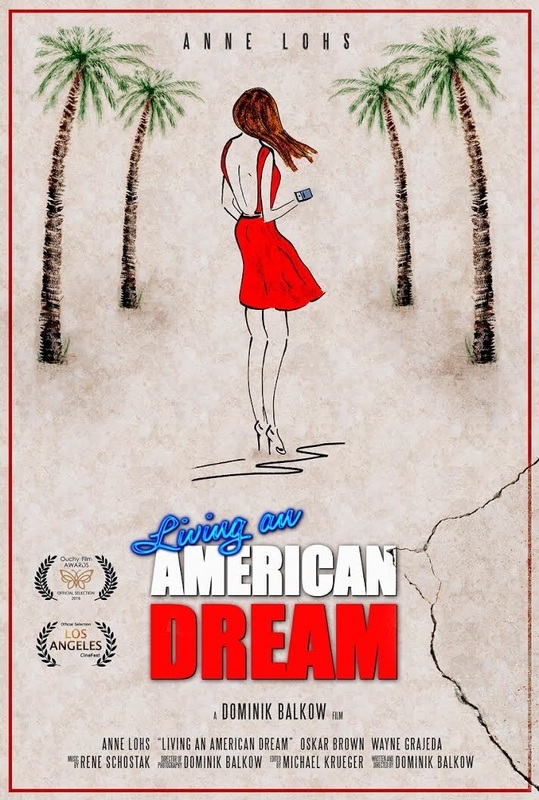 Living an American Dream (7m, Germany) short drama. A beautiful European actress is living the American Dream. Her perfect life can't get any better .... until suddenly her phone starts ringing. 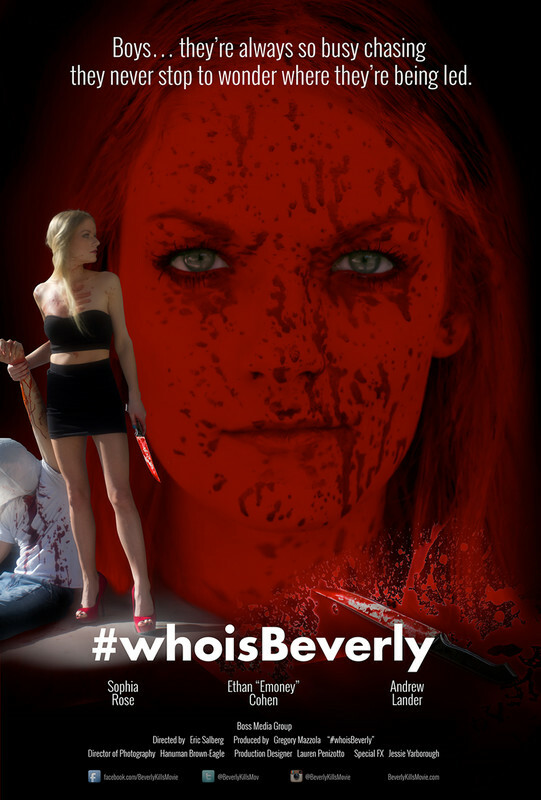 #whoisBeverly (9m40s, U S A) short horror. A rapper named "Emonsta" meets the fan girl of his dreams at a backyard hip hop party only to find out she is his biggest nightmare. 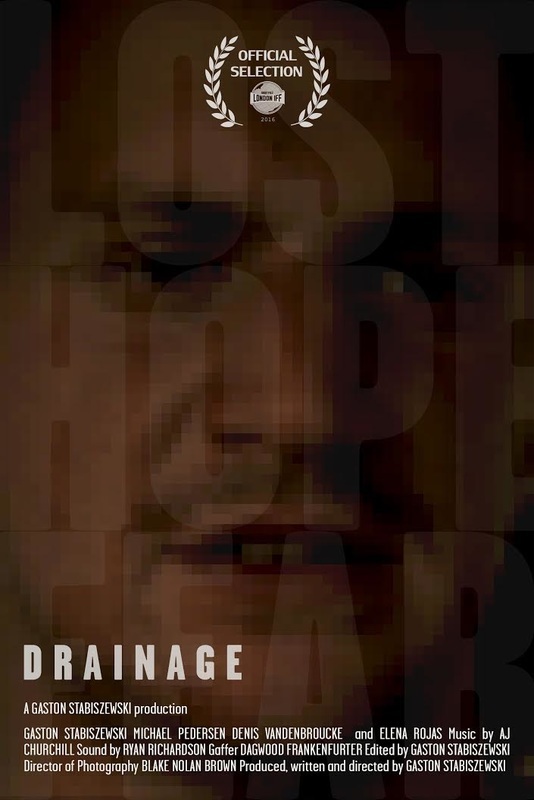 LIQUIFY (32m, USA) short action film. 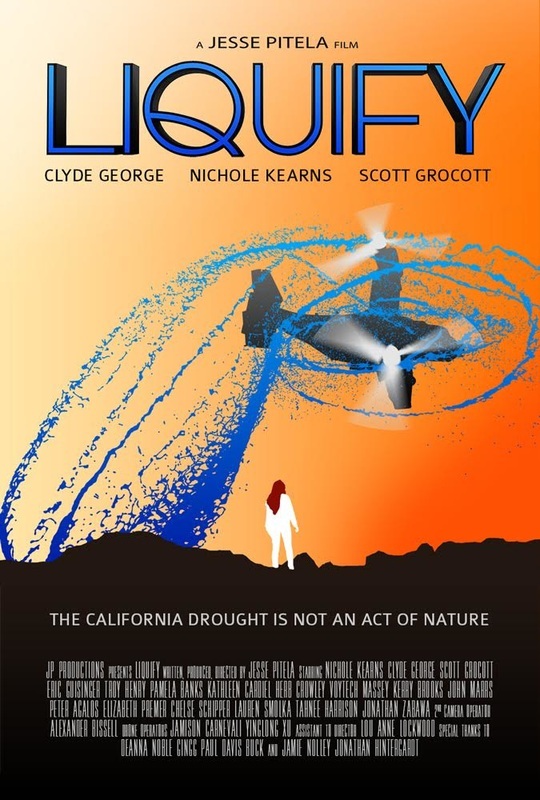 LIQUIFY follows the story of Cyra, a college student who uncovers a conspiracy behind the California drought and ends up at a bar in the middle of rural central coast, where she runs into Buck, a military veteran, who decides to take on one last mission and help Cyra escape from mercenaries hired by the water company determined to protect its profits, but everything changes when Cyra becomes exposed to the chemical that caused the drought, gaining the ability to control water. Castle Bravo - A Way Out (3m25s, AUS/GER). A once-successful surfer and his family are dealing with the fallout of an apparent accident that has left him paralysed and clawing for the bottle. The Loneliness of Marcela, a 14-year-old girl who makes the decision to interrupt an unwanted pregnancy. 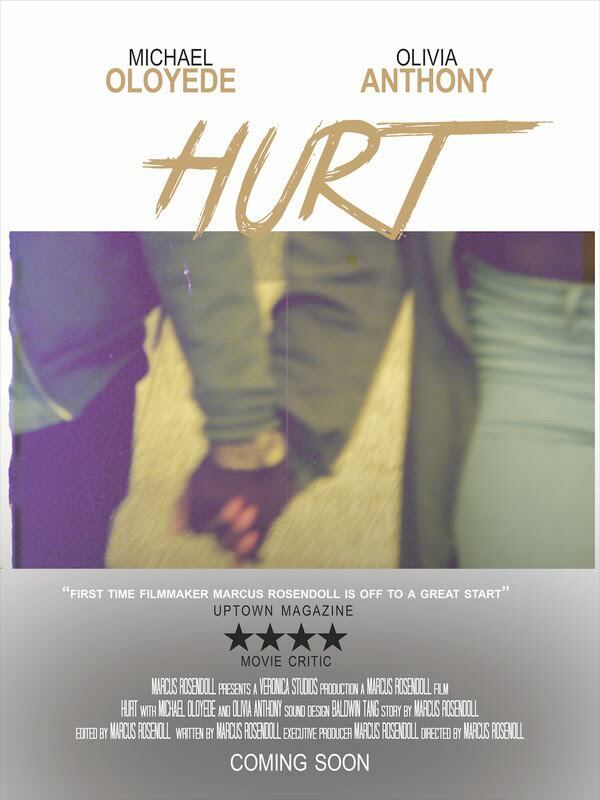 Hurt (9m, USA) A short drama. Take a glimpse into the lives of two lovers, Solana and Chris, who are a seemingly perfect couple. But when Chris discovers Solana's hidden secret he acts out in a way that Solana never expected. Solana will carry the scares from this night for life.